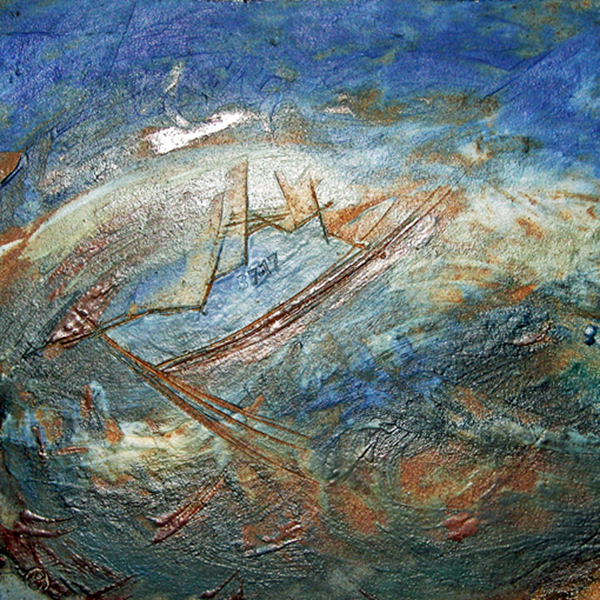 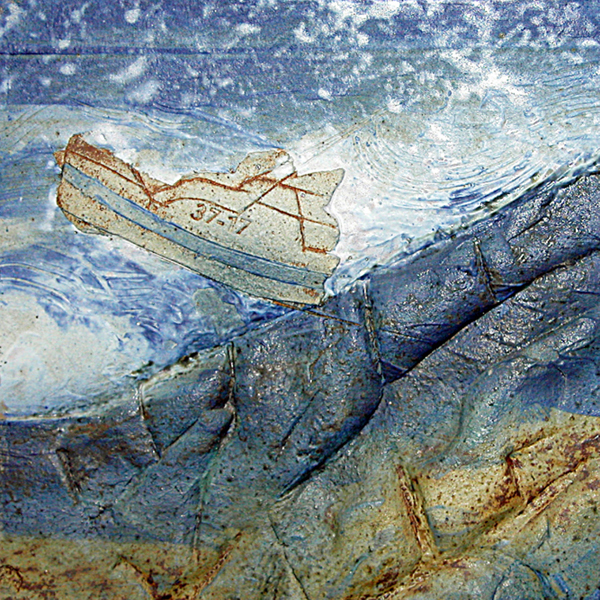 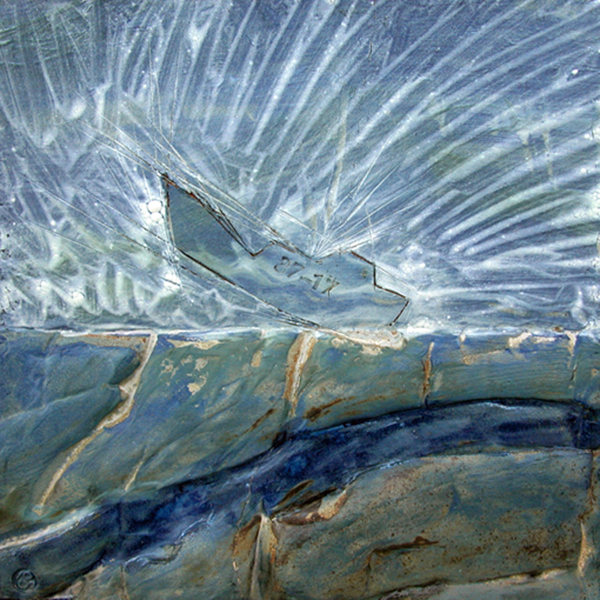 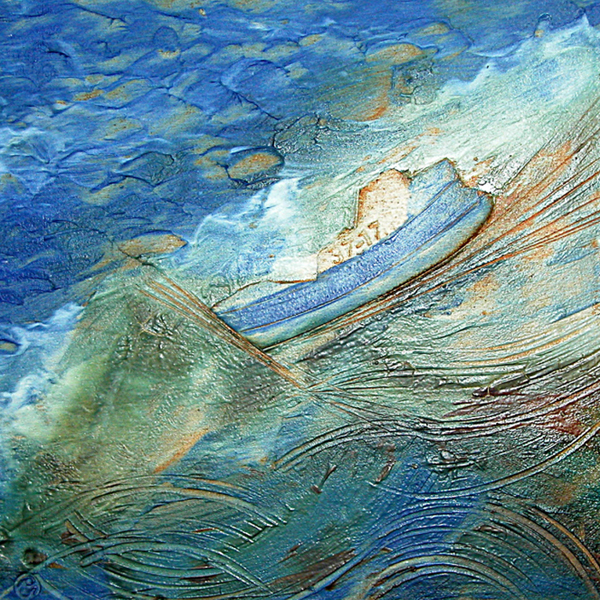 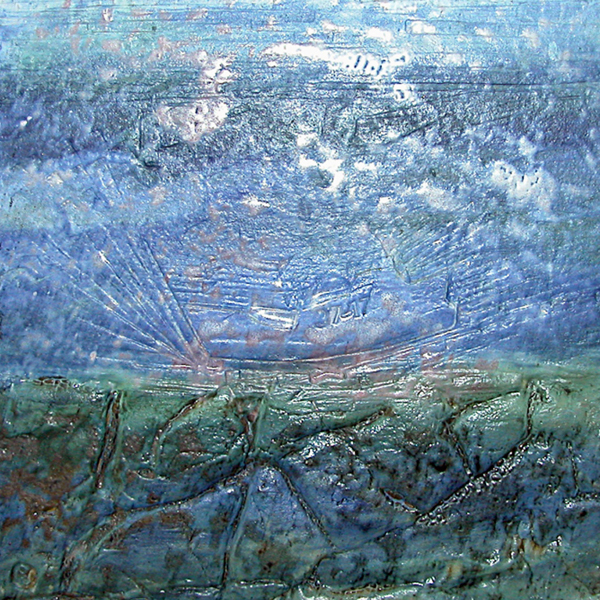 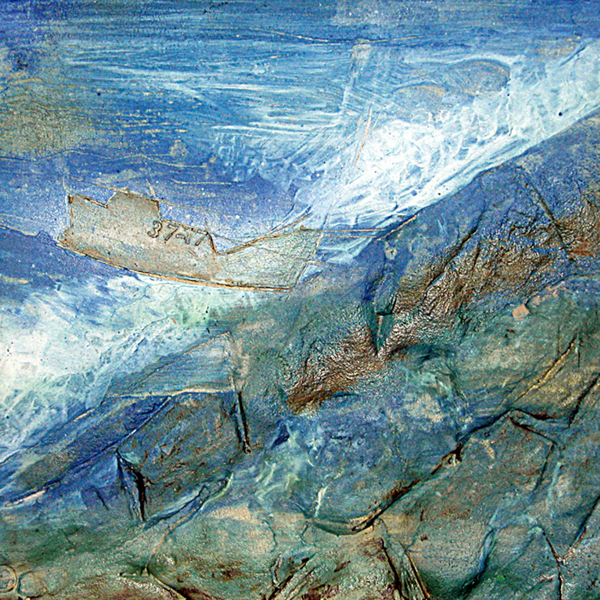 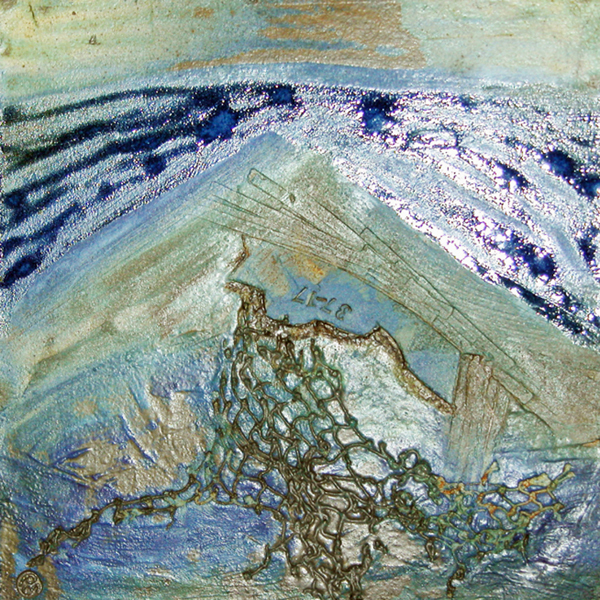 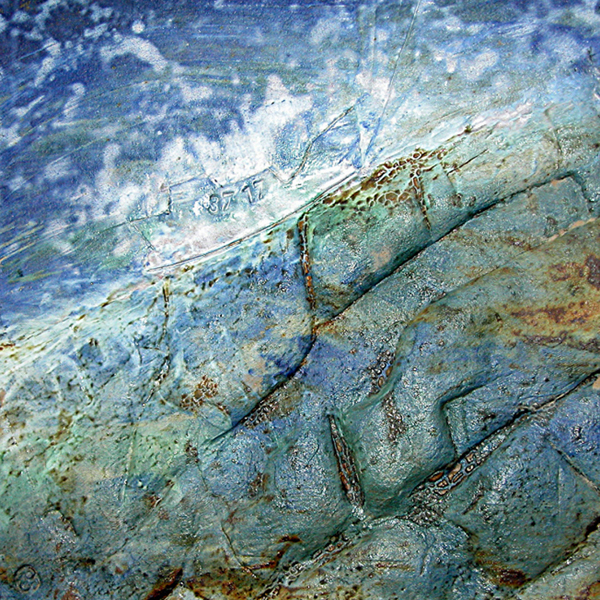 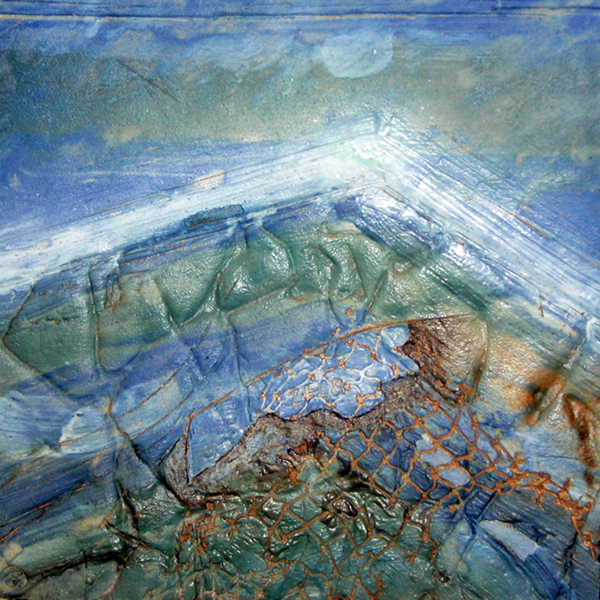 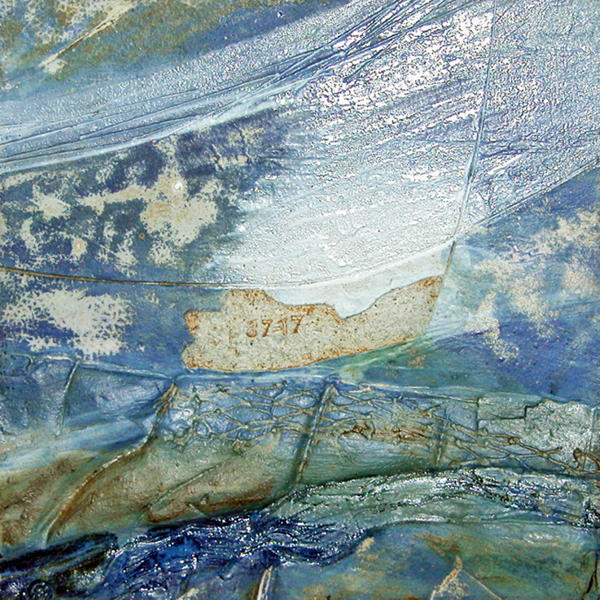 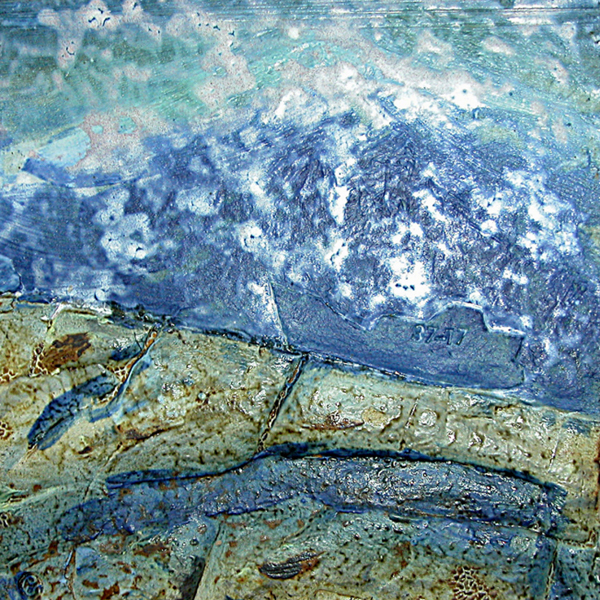 Although the study of rocks and sea has provided imagery for this selection of work there is also a narrative that relates to the community and its history. 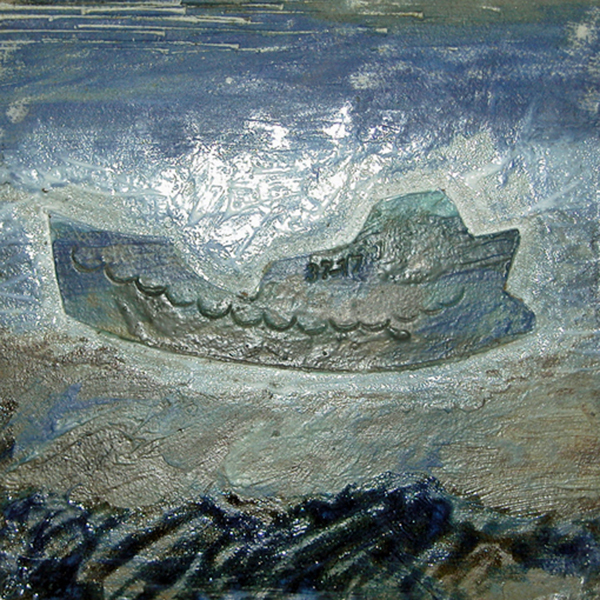 The Mary Joicey was the last all weather lifeboat to be stationed at Newbiggin and is now housed in the village's Maritime Centre. 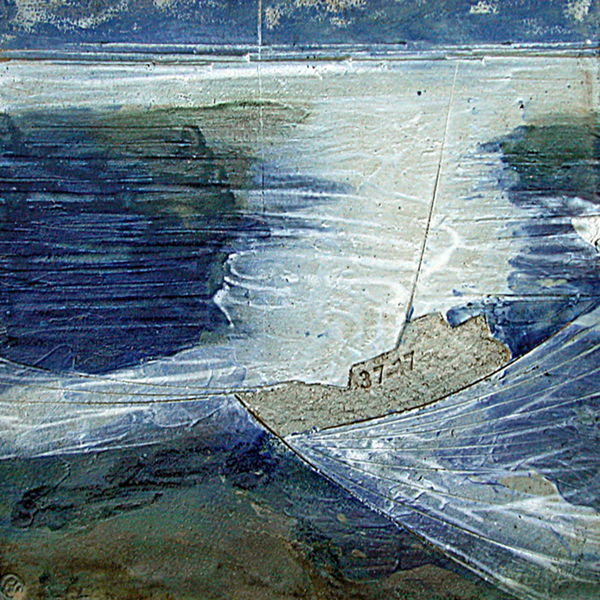 This series of work was inspired by the video compilation of a sea rescue that accompanies the exhibition in the Centre. 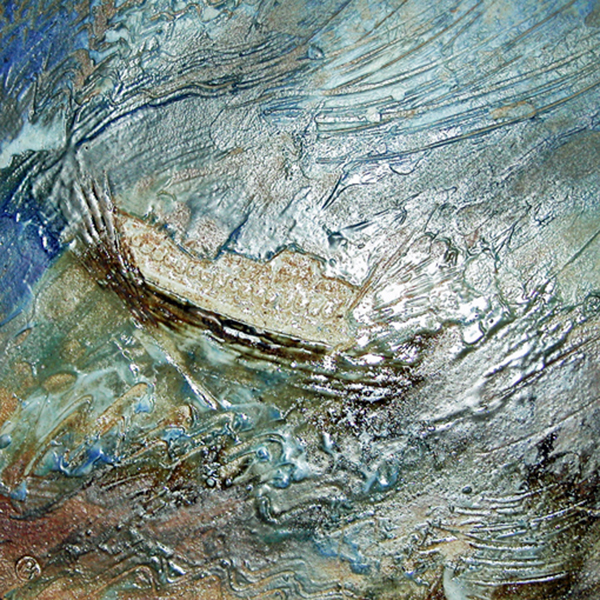 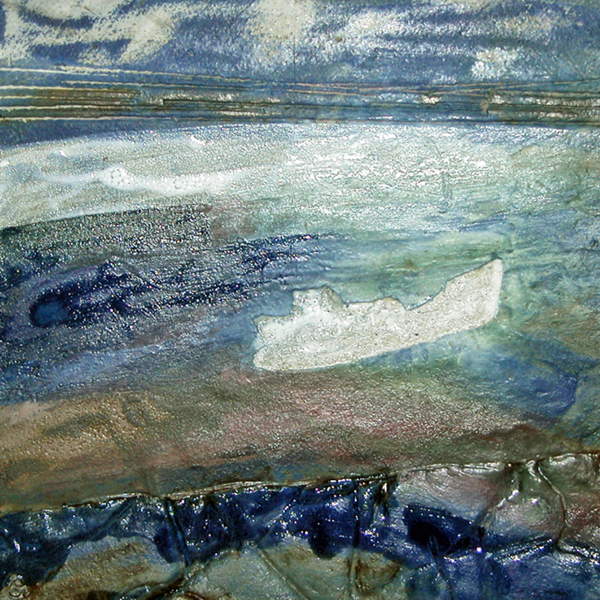 This work is now on display in the "Hidden Gallery" at Newbiggin Maritime Centre.